The games are over! 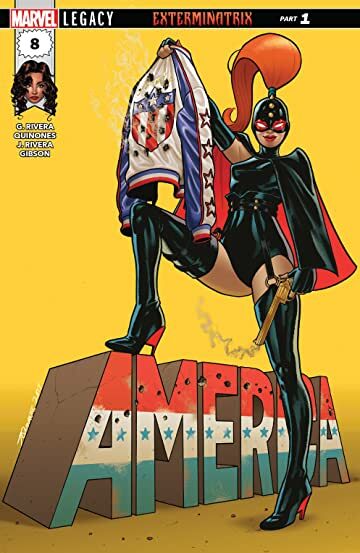 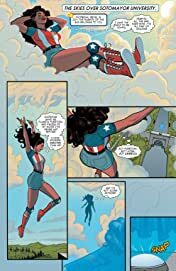 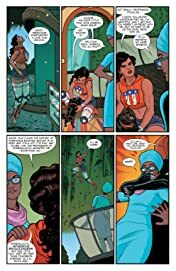 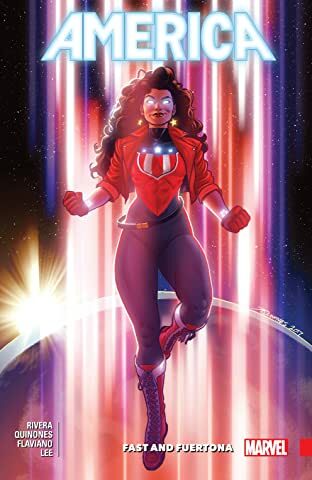 The Midas Corporation has had its eye on America Chavez for some time, but now the gloves are off as Exterminatrix goes on the warpath! 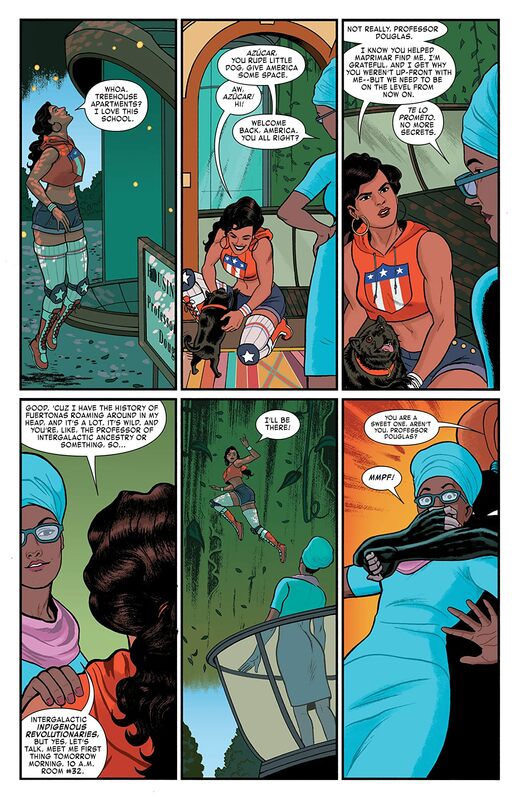 To stop her, America will have to learn some new tricks — good thing Grandma Madrimar is here. But can America master her new powers in time to save her friends?